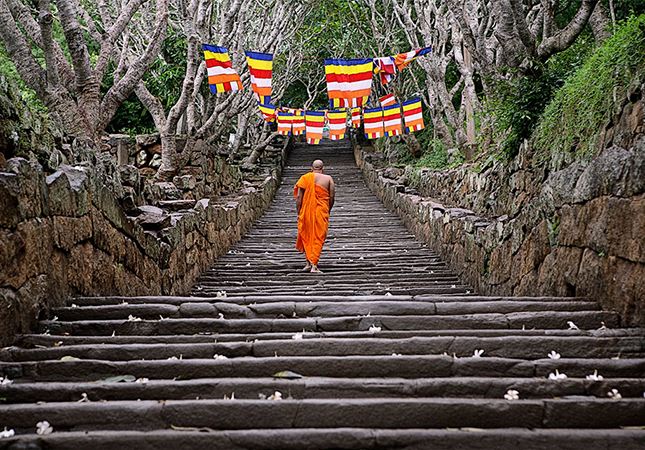 Thirteen kilometers from Anuradhapura is Mihintale, the site of introduction of Buddhism to Sri Lanka in the year 247 BC. 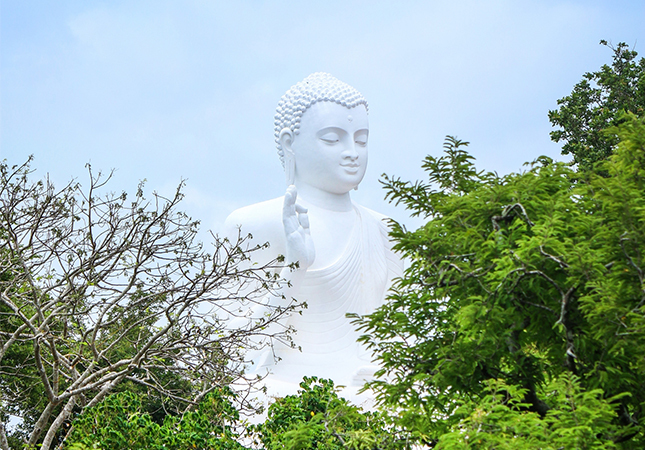 The King of Sri Lanka having embraced Buddhism established the world's first fauna and flora sanctuary at Mihintale in the 3rd century BC. Monasteries, an ancient hospital, dagobas, ponds, caves in which Buddhist monks lived are among the many places of interest that the visitor should see.